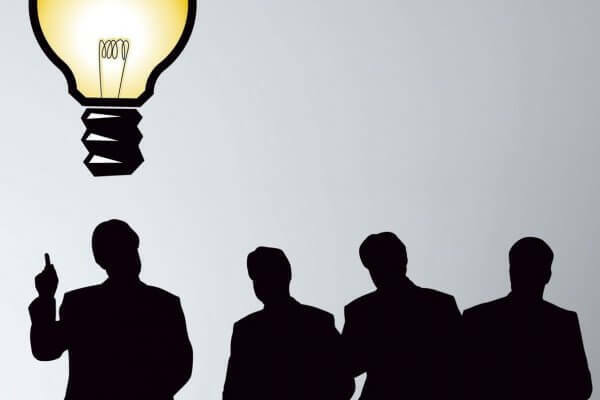 Is 2019 the year you become a Thought Leader? Whether you are a solo operator or run a small to medium business, if you are successful and believe you are ahead of the game in your industry, before too long you want to be seen as a Thought Leader. And for good reason. 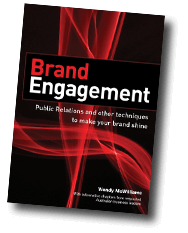 If you are leader in your industry why not exploit this to promote your brand to the wider community where you can leverage your expertise and knowledge so you are exposed to the broader public. At WMC PR we have a suite of tools and methodologies to help a person become a Thought Leader. Here are six that we use and will help you reach this position. Blog. On your company’s website make sure you have a Blog heading and regularly post blogs that demonstrate your knowledge and thought leadership. Write and publish a book. As a published author, you immediately become more authoritative and can leverage the book in numerous other aspects of your thought leadership journey. Obtain speaking engagements. There are hundreds of associations and organisations that are looking for keynote speakers or workshop presenters. Produce a quality speaker’s kit and send to them and say what a great fit you are for them. Speaking directly to potential customers/clients and putting your book in their hands will also help generate new business, and who doesn’t want that? Media coverage. Nurture relationships with the media and be the go-to spokesperson for your specialty subject, be available and keep in touch with them. Win awards. Nominate yourself or ask someone to nominate you. Choose and submit to awards that are aligned to your skills and expertise. When you have won an award or even been shortlisted, this is an accolade that can be promoted. Submit original op-ed pieces (opinion editorials) to the media. These work well if they are in response to a story or article that has recently published. When you have established your credentials through the above, it will be easier to get TV and radio interviews and guest spots that a PR agency can organise. Social media such as LinkedIn and Facebook (including groups) are beneficial platforms to give advice, provide answers and comment, and share your expertise and knowledge. WMC PR would be pleased to undertake a thought leadership program for you or anyone you know who is looking to grow their personal brand.